Pack Size : 50 grams tube. Directions : Apply liberally and massage in gently, or cover with dressing if needed. 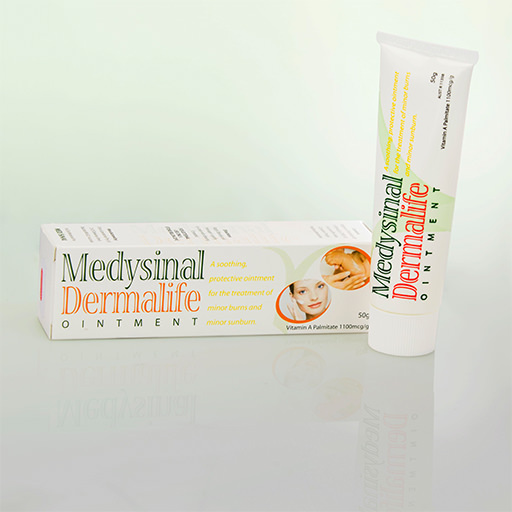 Description : A soothing, protective ointment for the relief of minor burns and minor sunburn.